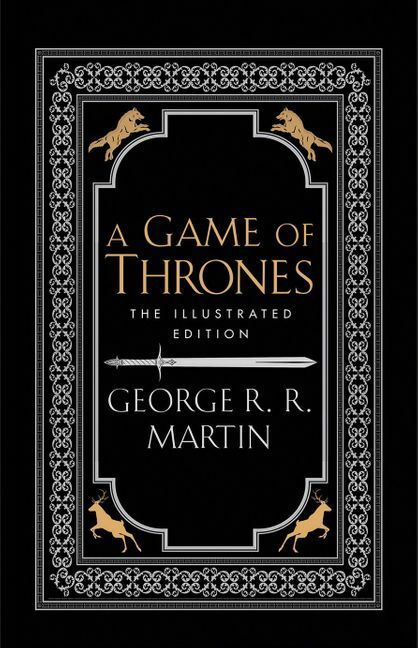 Published in celebration of the twentieth anniversary of George R. R. Martin's landmark series, this lavishly illustrated special edition of A Game of Thrones-with gorgeous full-page illustrations in every chapter-revitalizes the fantasy masterpiece that became a cultural phenomenon. In a land where summers can last decades and winters a lifetime, trouble is brewing. The cold is returning, and in the frozen wastes to the North of Winterfell, sinister and supernatural forces are massing beyond the kingdom's protective Wall. At the centre of the conflict lie the Starks of Winterfell, a family as harsh and unyielding as the land they were born to. Sweeping from a region of brutal cold to a distant summertime kingdom of epicurean plenty, here is a tale of lords and ladies, soldiers and sorcerers, assassins and bastards, who come together in a time of grim omens. 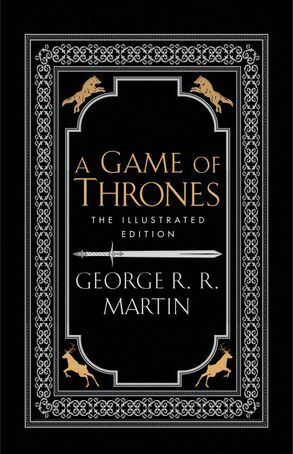 Amid plots and counterplots, tragedy and betrayal, victory and terror, the fate of the Starks, their allies, and their enemies hangs perilously in the balance, as each endeavours to win that deadliest of conflicts: the game of thrones.